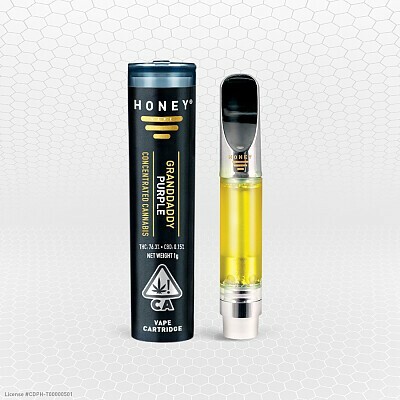 Grand Daddy Purple by HoneyVape™ is highly effective Indica and can help keep you going. Characteristic anticipated effects are that it helps step down your energy and get a good night’s sleep. For heavy indica users however, you can be productive with this one and will find it delightful. 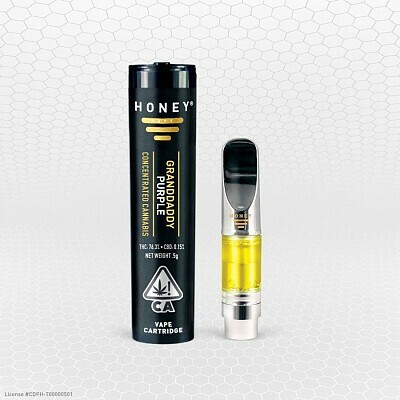 Effects will range from a strong relaxing body high to a sedative, sleepy, and heavy feeling. Those who experience heavy indicas as an energetic tonic will find that Granddaddy Purple by HoneyVape™ can bring you to a happy, motivated and focused place.